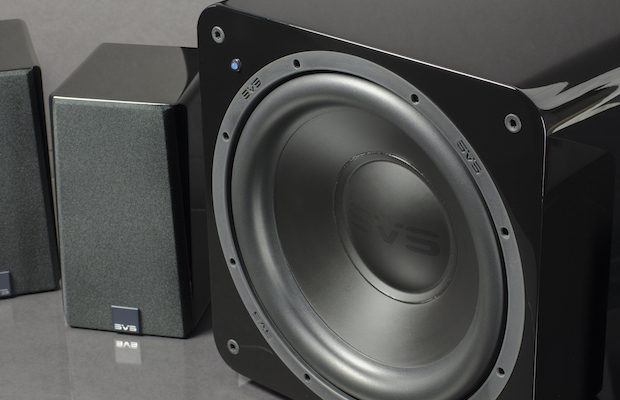 SVS just introduced a compact, 5.1 home theater speaker system that includes five Prime Satellite speakers and a powerful SB-1000 subwoofer, all for under $1,000. With the Prime 5.1 system, SVS provides a true high-performance surround sound experience from a room-friendly form factor, for about the same cost as a quality soundbar. 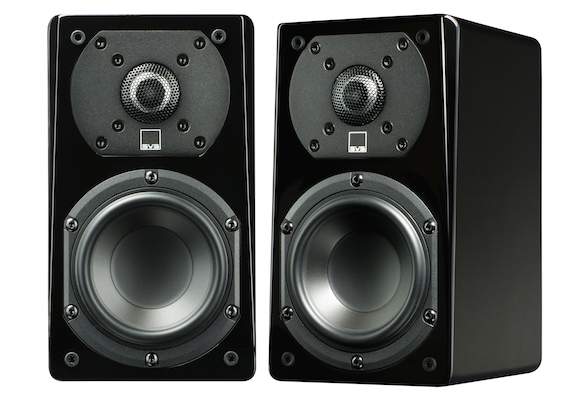 With a rated bandwidth of 69 Hz – 25 kHz (+/- 3dB), the performance of the Prime Satellites approaches that of high quality bookshelf speakers. Outstanding lower midrange and upper bass output allow them to blend seamlessly with the subwoofer, and five properly placed Prime Satellite speakers will deliver crystal clear dialogue and vocals, an enveloping soundstage and seamless sonic transitions from front to back and side to side. Despite measuring only 8.75 inches tall, each Prime Satellite weighs in at a hefty 6.5 lbs., which is a testament to the speaker’s cabinet rigidity and high-powered driver. SVS’ Satellite speakers also provide flexible installation options and are compact enough to fit nicely in dorm rooms, bedrooms, media rooms or anywhere great sound is desired. Each speaker comes with 3mm elastomer stick-on bumper feet to decouple it from any flat surface for improved audio performance. To conserve shelf or surface space, each Prime Satellite also comes with a keyway bracket for simple and convenient wall mounting, or they can be stand-mounted. To handle low frequency effects, SVS paired the Prime Satellite Speaker with its most compact sealed subwoofer, the SB-1000. The 13″ cube offers lightning fast transitions, deep distortion-free bass, and is equipped to handle any action-scene, movie sound track, or musical performance with low-end to spare. Much like the Satellites, the SB-1000 performs beyond its size and weight class thanks to a 12″ driver and 300-watt Sledge amplifier. One SB-1000 coupled with five Prime Satellites is capable of transforming any room into a private home cinema or concert venue. Acoustically voiced in unison for any configuration, SVS Prime Series speakers are available in a variety of two-channel and home theater packages. The Prime Tower, Bookshelf, Center and Satellite speakers can be set-up in any multi-channel array for use with Dolby Atmos or other surround sound formats. A 45-day in-home trial and paid shipping both ways lets audio fans make the decision in the best place to test speakers, their homes. 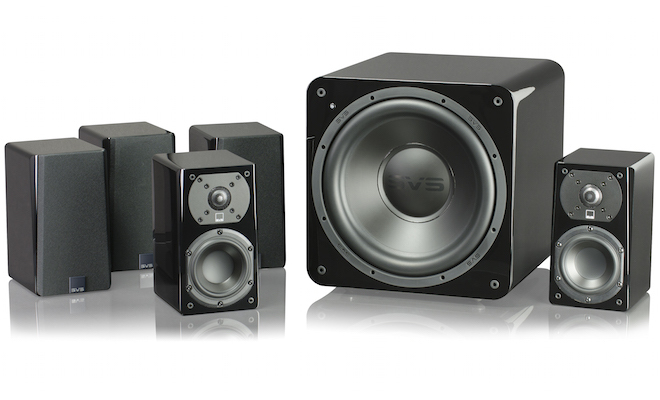 The SVS Prime 5.1 Satellite Speaker System is available now for $999.99.